A team of 18 people is managing the Lamborghini expansion works. 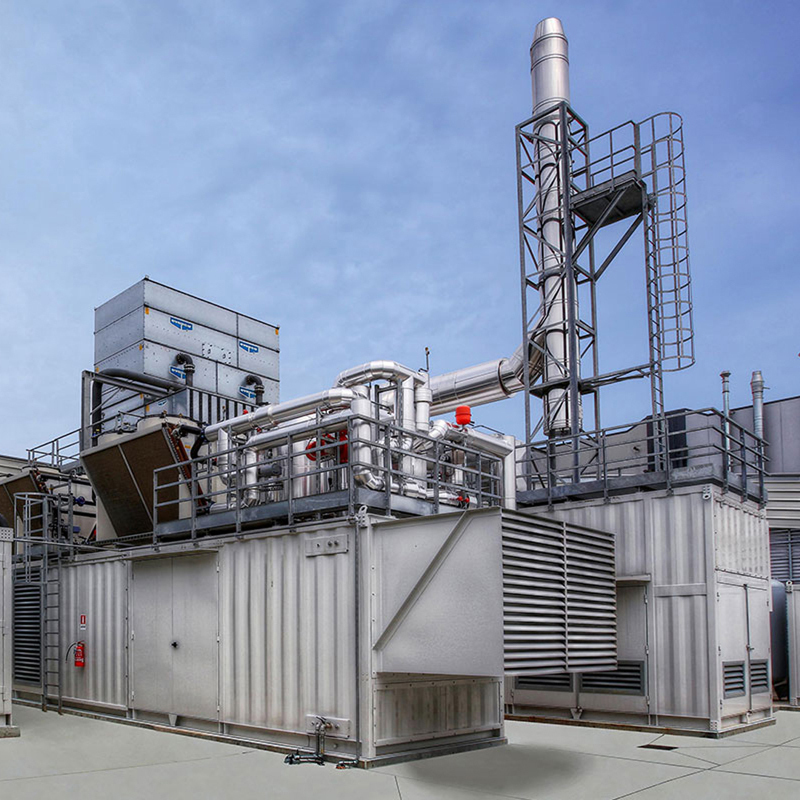 Efficiency and quality innovation for the Sant’Agata-based automotive firm. 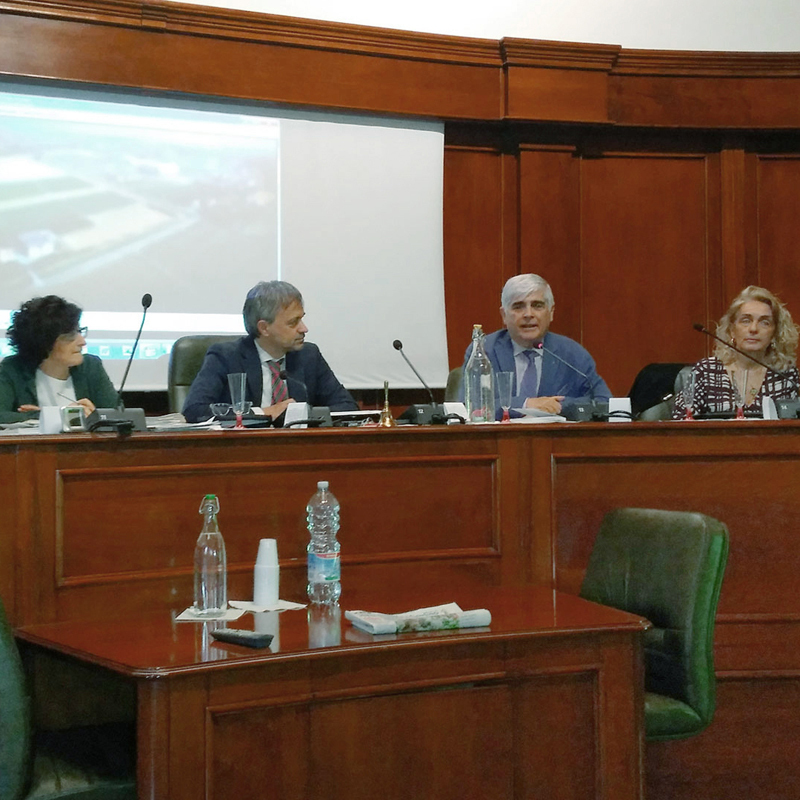 Sant’Agata: Variation of the urban plan for the Lamborghini’s expansion project approved in record time. 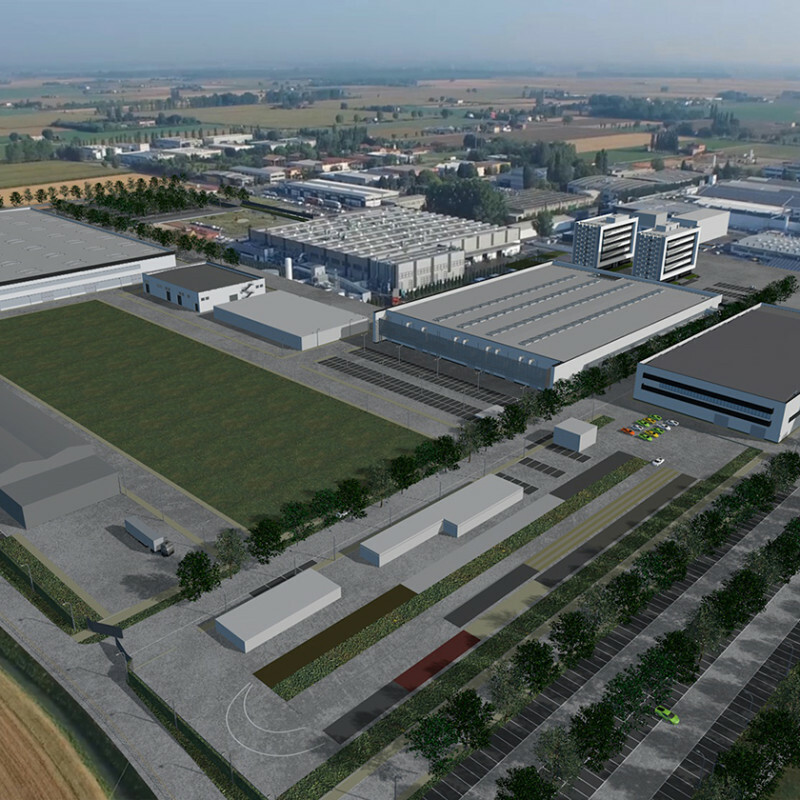 Approval for Automobili Lamborghini’s expansion granted in only eight months, thanks to good administration practices and great professional approach. Prospazio’s project is ready to start. 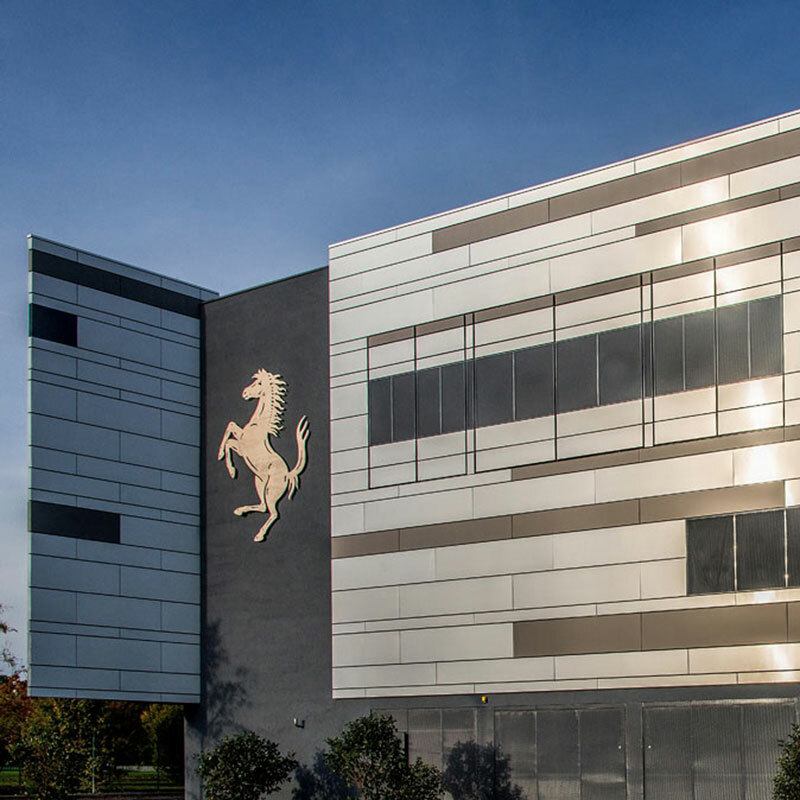 Built in the record time of 9 months, the Ferrari testing unit was created to perform state-of-the-art reliability testing on cars. 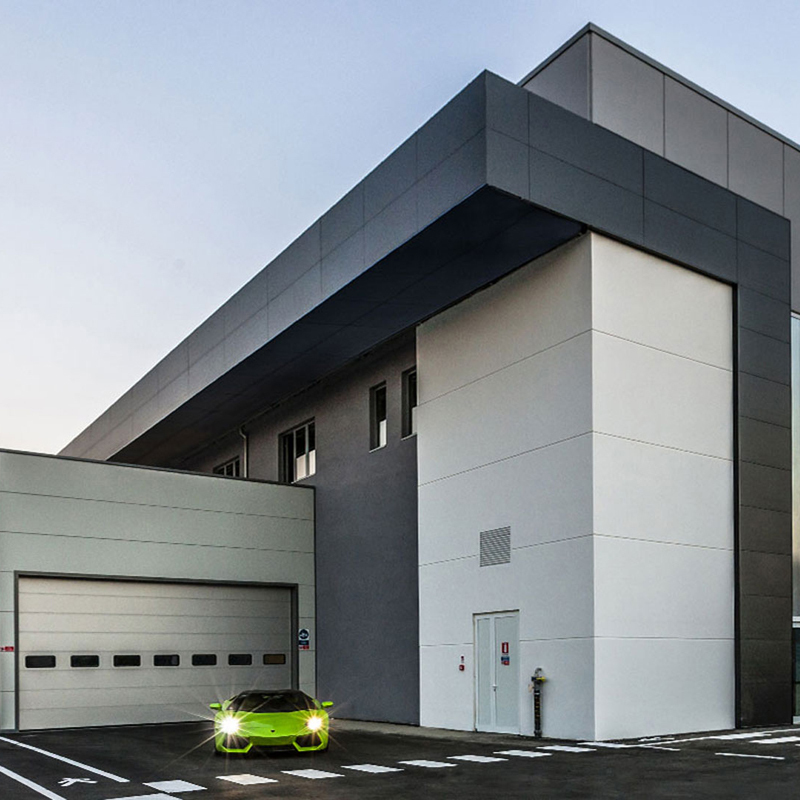 Automobili Lamborghini: official opening of new trigeneration plant. Lamborghini is CO2 neutral. 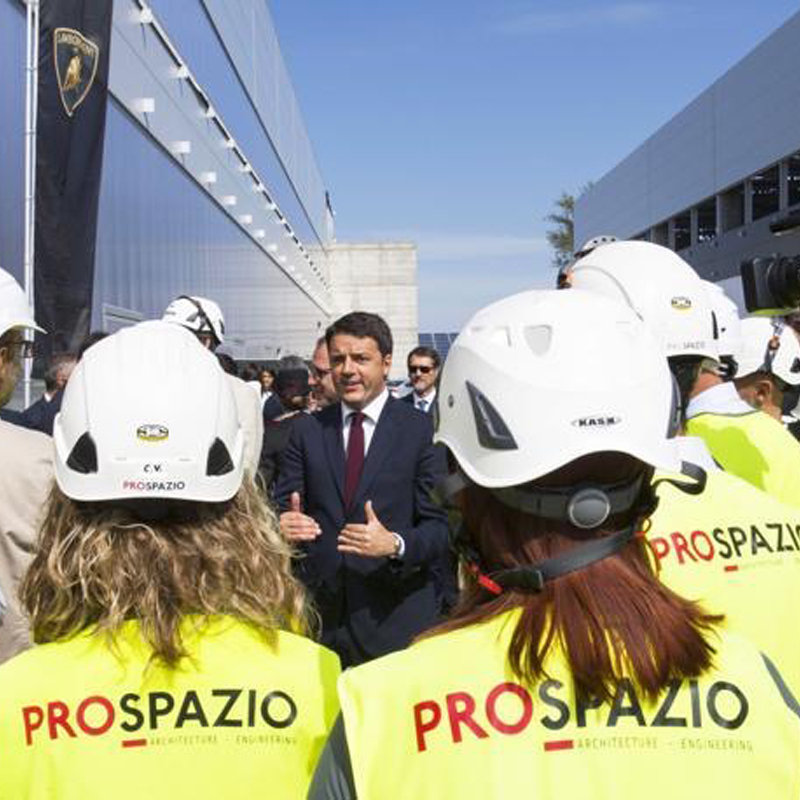 The trigeneration plant at the Sant'Agata automotive production site, built by Prospazio, was officially opened today, 6 July. 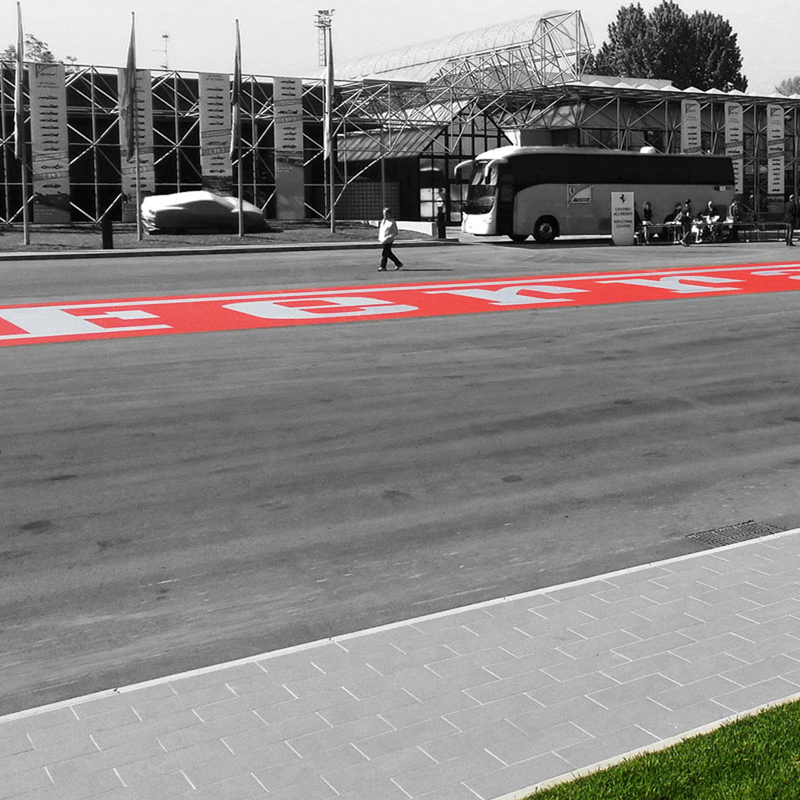 The project to upgrade the forecourt and tourism information office of the Ferrari Museum in Maranello: the video of the official opening, attended, amongst others, by Luca Cordero di Montezemolo and CEO Sergio Marchionne.